I’m no slouch when it comes to the Rubik’s cube, but this robot is the best out there in the whole entire world – perhaps the universe! In multiple tries, the robot presented by Jay Flatland and Paul Rose can solve the Rubik’s cube in 1.047 seconds, beating the previous machine record of 3.253 seconds and the human record of 4.904 seconds. It will just take some time for the Guinness Book of World Records to make this official. Now, if I just just solve it under 10 minutes. 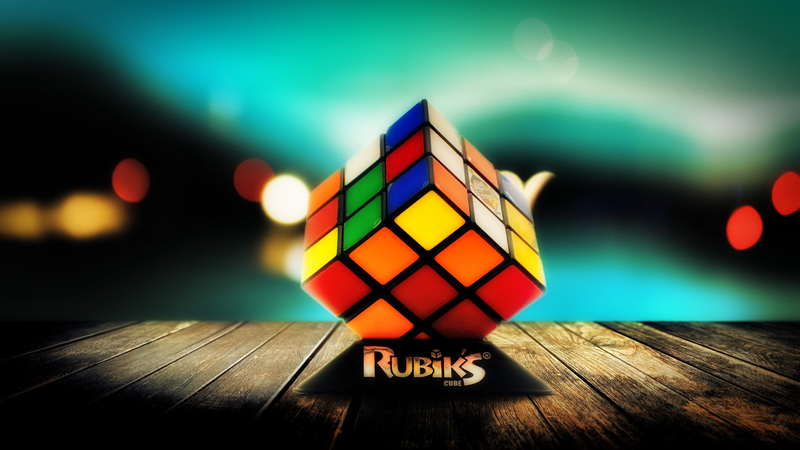 What’s your fastest time solving a Rubik’s cube? Tweet us @AsianGeekSquad.